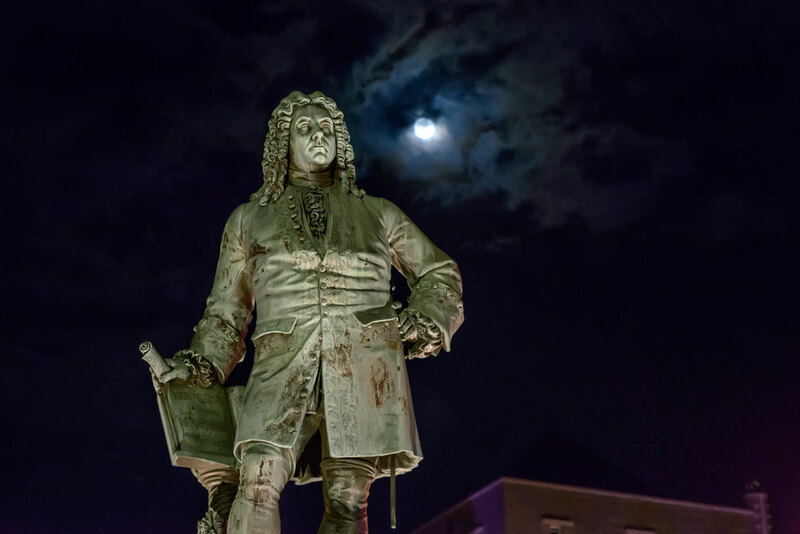 Every four years, Denison University presents a production of Handel’s Messiah for the enjoyment of the campus and community. The featured Concert Choir consists of Denison students and community members who enjoy singing. Interested members of the community who want to join the Concert Choir for this, and possibly future productions, are asked to come to rehearsals at Swasey Chapel (200 Chapel Drive) every Monday from 6:30 to 8:30 p.m.
Music is provided and no auditions are required. 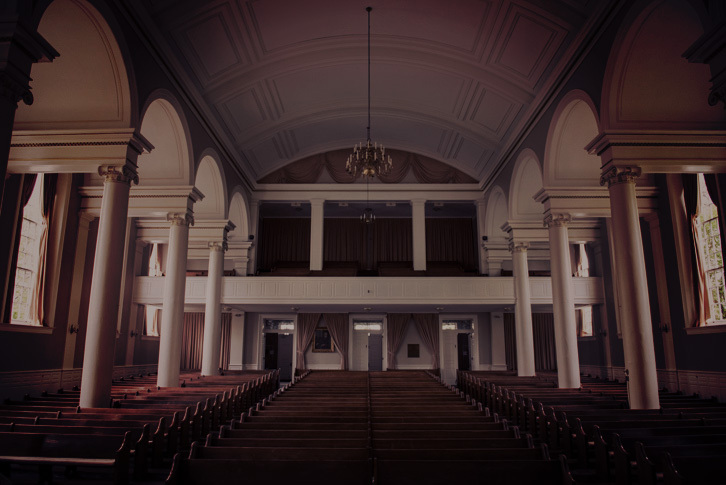 Rehearsals are now open, and you must attend by the October 1 rehearsal to take part in the concert, which will take place with orchestral accompaniment at 7 p.m., on Saturday, Dec. 8, in Swasey Chapel.